This is the Again Song by Have Fun Teaching. 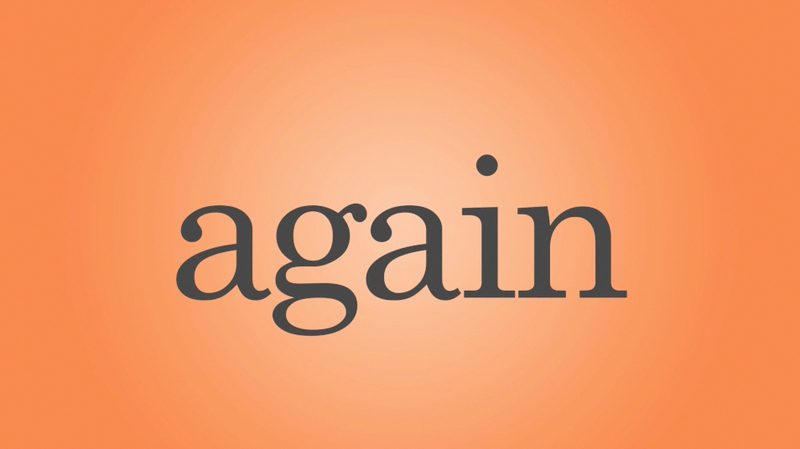 The Again Video is a sight word video for teaching the word AGAIN. This is the Again Song by Have Fun Teaching. The Again Video is a Sight Word Song and Sight Word Video for teaching the Sight Word AGAIN. The Again Sight Word Video features Doodles, Sunny, Abby, and Funzy as they Jump, Jump, Jump inside a bounce house and do it over and over again.